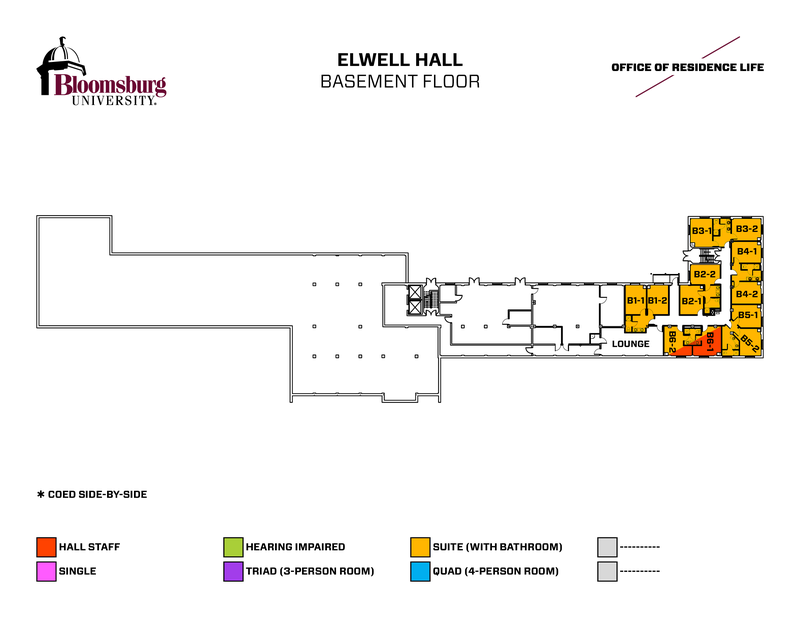 Elwell Residence Hall, completed in 1968, is a nine-story facility that houses 623 men and women. 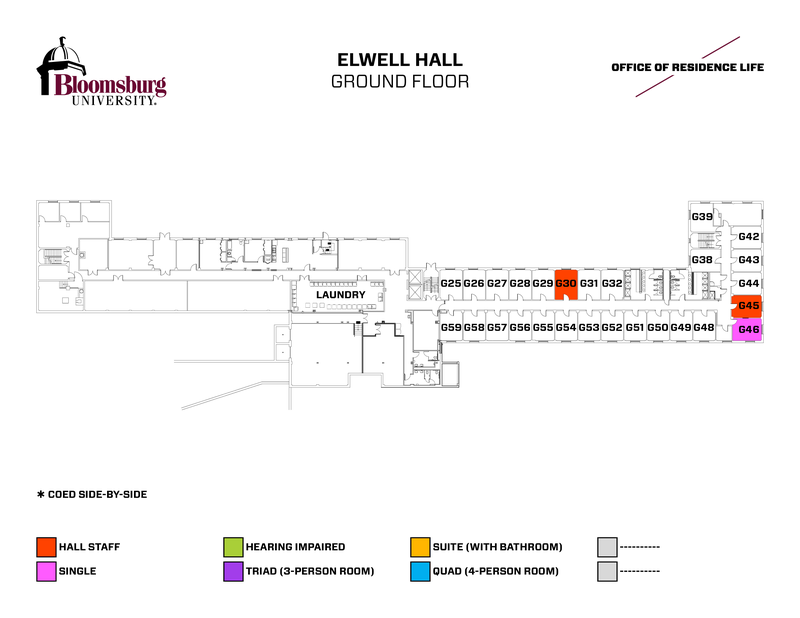 The 149,578-square-foot building is named for three generations of the Elwell family, the younger two of whom graduated from Bloomsburg and later returned to teach. Judge William Elwell served as trustee from 1868 to 1887 and president of the governing board for several years. 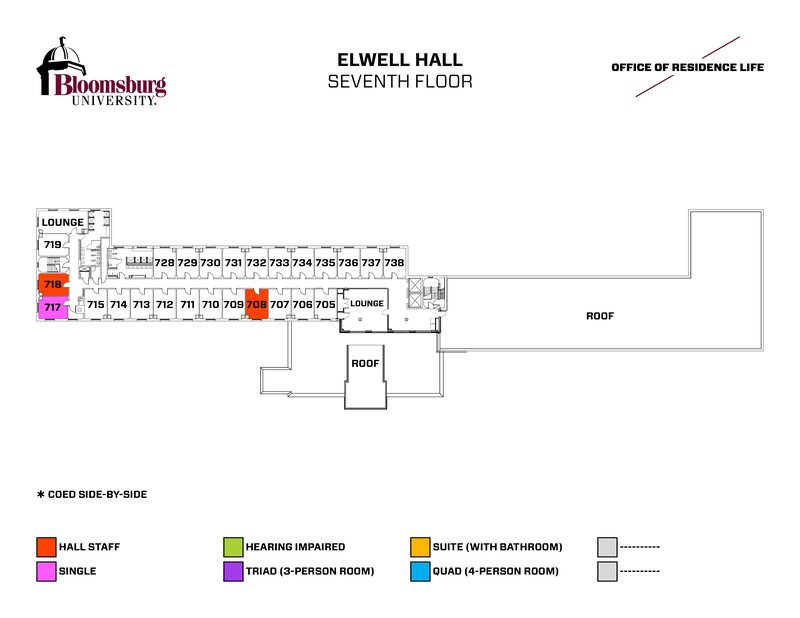 His son, George E. Elwell, was one of the first graduates of the institution and succeeded his father on the Council of Trustees in 1887, continuing until 1906. 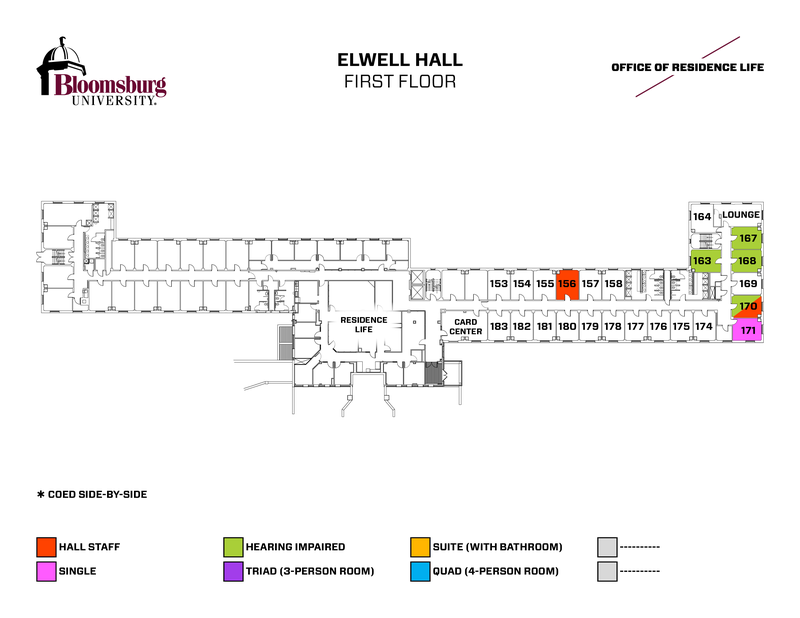 George's son, G. Edward Elwell, taught foreign languages at Bloomsburg. 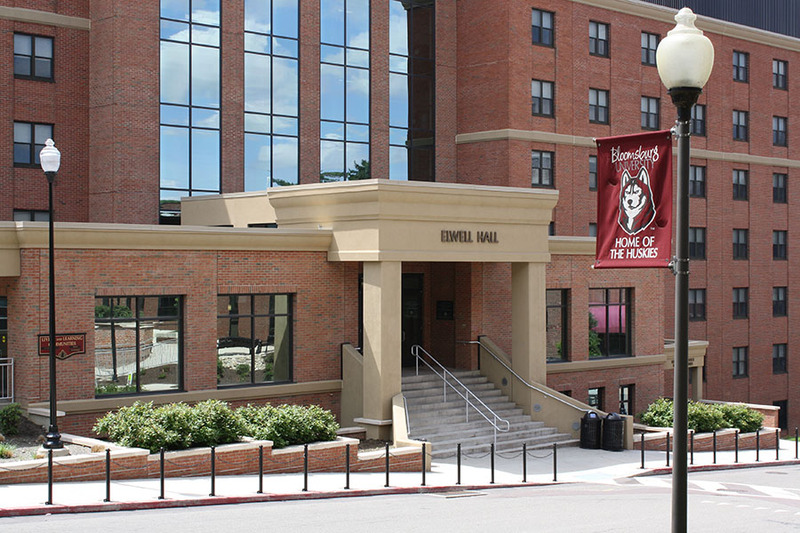 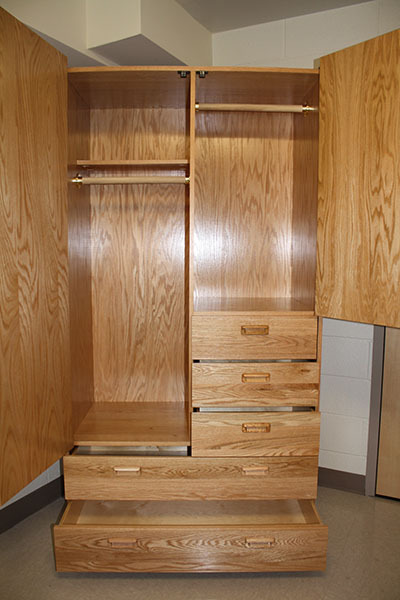 A renovation project to Elwell Hall was completed in Fall of 2013. 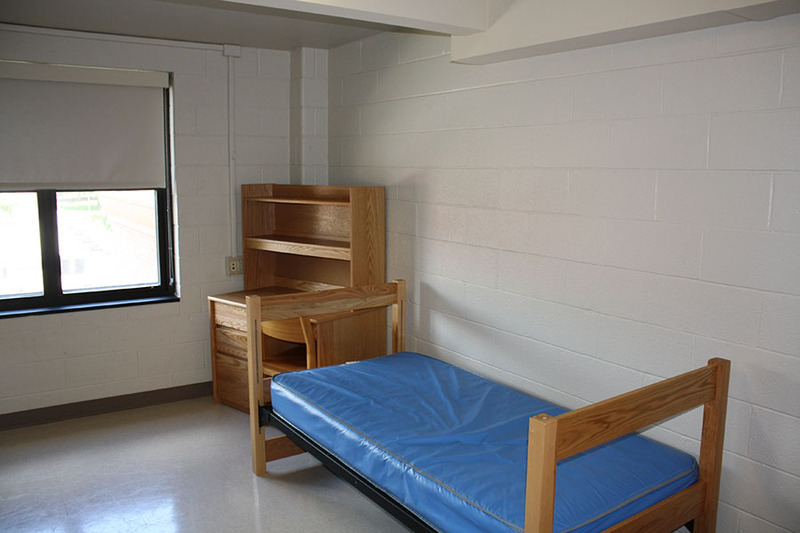 The project gave the hall new freestanding furniture, vinyl tile flooring, window shades and new doors in all student rooms. 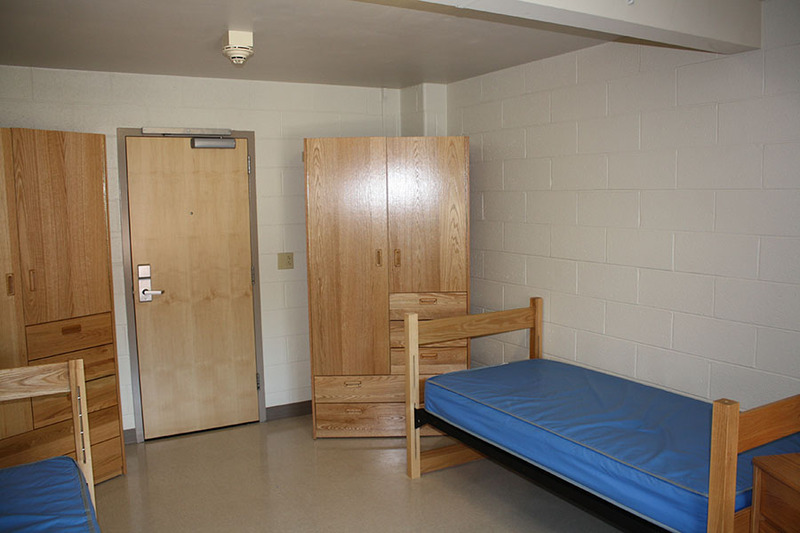 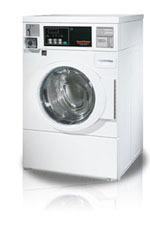 Additonally, all student rooms received individually controlled heating and air conditioning units. Also included in the project were new elevators, remodeled bathrooms, new lounge spaces on each floor, new carpeting in hallways and a new front entrance and lobby which includes additional study/meeting areas. 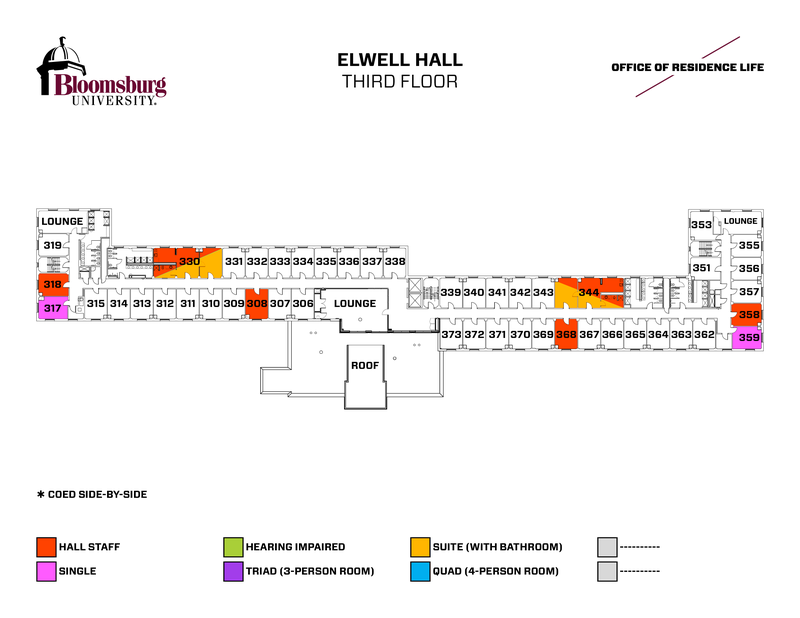 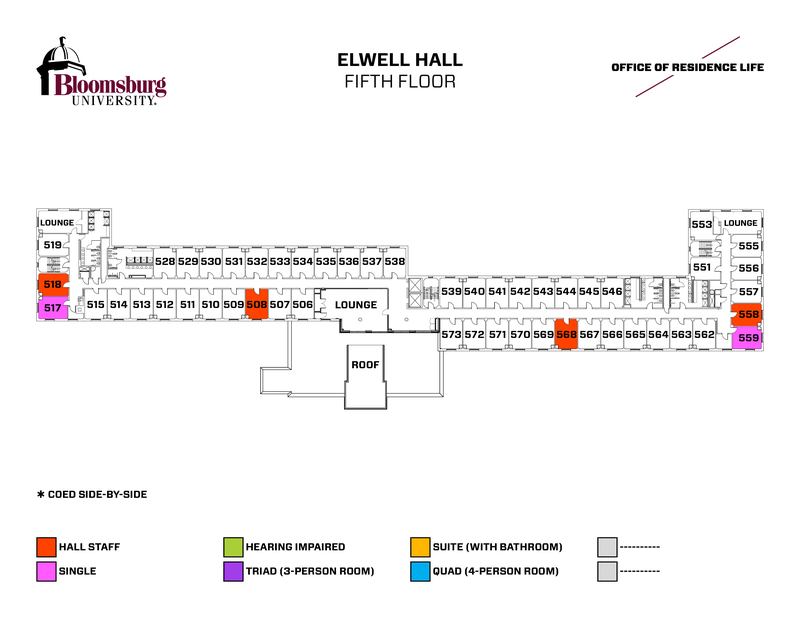 Note: Elwell Hall is divided by East and West wings. 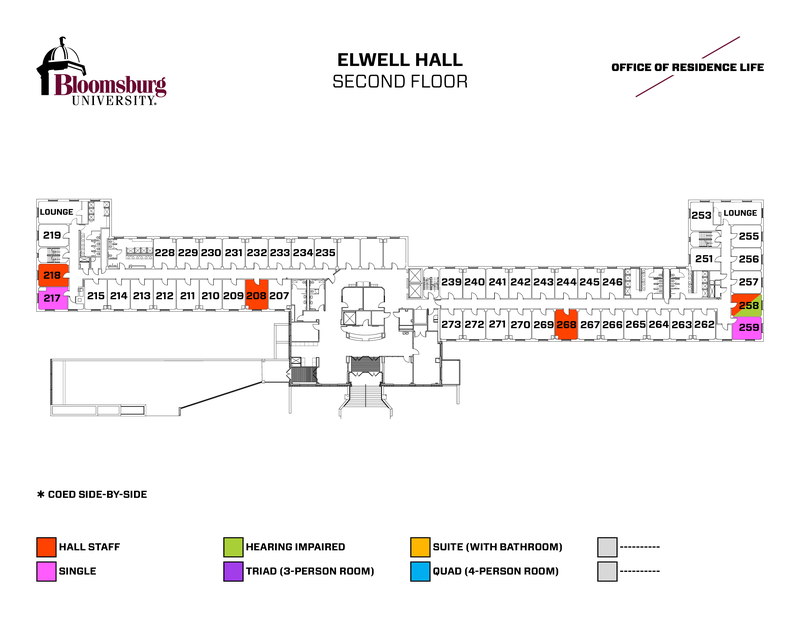 Rooms ending in _01 - _38 are on the East wing while rooms G25 - G59, B01 - B01 and rooms ending in _39 - _73 are on the West wing.